Quiet’s actor not involved in the new Kojima game. 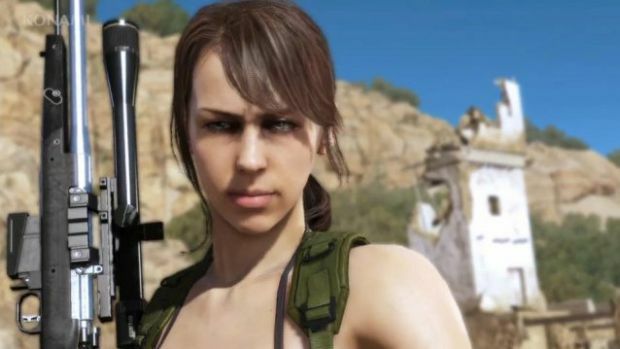 Kojima fans may know Stefanie Joosten as Quiet from Metal Gear Solid 5– a role to which she contributed her voice. 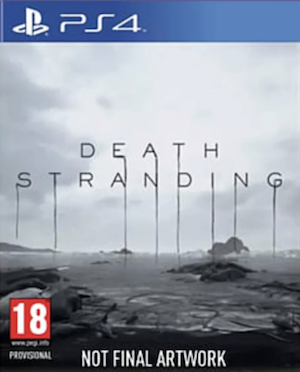 Given Kojima’s propensity to stick with talent he is familiar with, as well as the meta games and teasers he engages in with the community while hyping up his games, many have speculated that, in spite of her previous comments to the contrary, Joosten might end up being in Death Stranding in the end after all, too. However, in an interview with Vandal at Mangafest, she has very explicitly said that she has nothing to do with the game for now, in spite of what fans may be expecting. 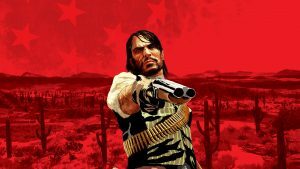 “I know there is a lot of speculation, both I and my agency have a good relationship with Hideo Kojima. I know he likes to do teasers and stuff. Speculation is a bit part of the world of fans. […] Right now I’m not involved,” she said. Of course, she leaves some wiggle room open there at the end. There’s also some other stuff to consider, such as the fact that performance capture for the game only kicked off a few weeks ago. 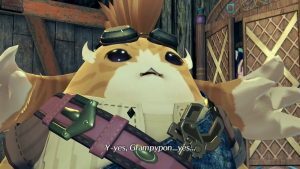 There is, of course, still every chance that she might end up landing a role in the game. She has, however, made it pretty clear that, as it stands right now, she is not involved with the project. Death Stranding is under development at Kojima Productions, and is slated to launch for PS4 and PC. It does not yet have a release date.